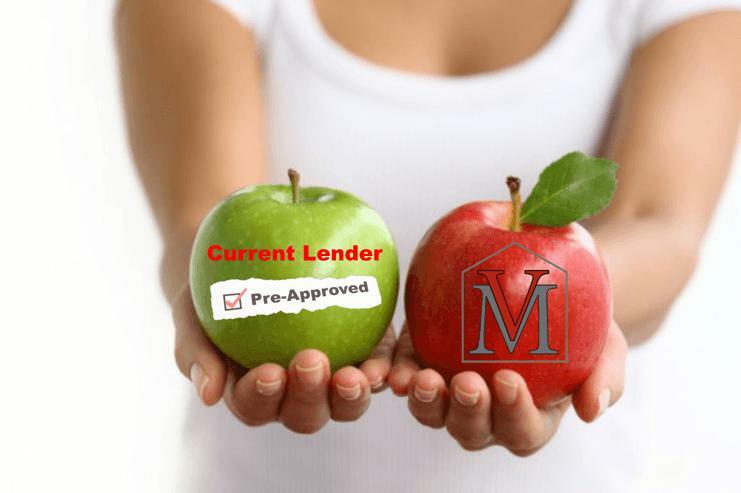 Pre-approved with another lender? Take a 2nd look at your mortgage options. Pricing and margins are different between providers for the same loan program. There are several rates available for each loan term. The lower the rate, the higher the cost, and vice versa. Potential to save thousands or tens of thousands over the life of the loan. The Vantage 2nd look takes less than 5 minutes. Confidence that you’re getting a loan that you understand with favorable terms. It’s important to never feel pressured or required to use one provider over another when weighing your mortgage options. If referred to your current lender or not, competition and comparison is strongly supported by good Realtors, Federal and State Regulators, and Financial Planners to name a few.